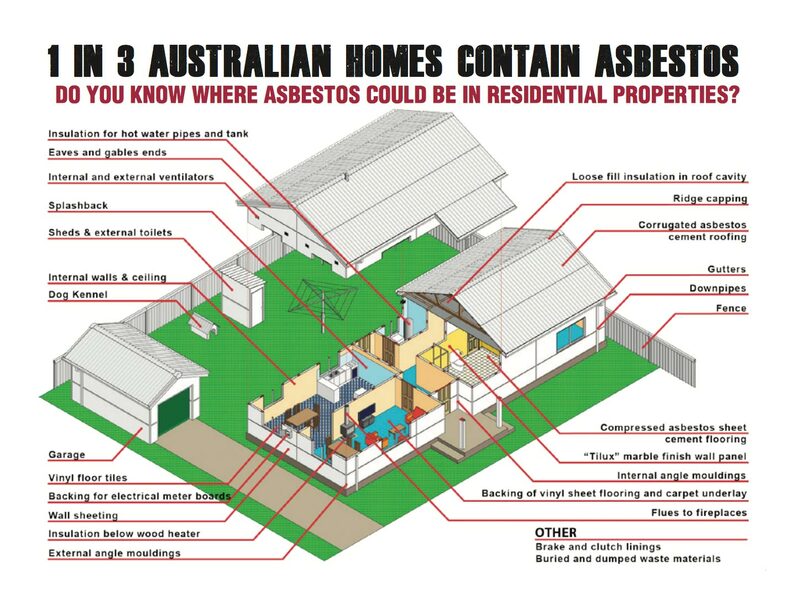 We used the Total Property Checklist as recommended by the official Australian government guidelines detailed at asbestosawareness.com.au. 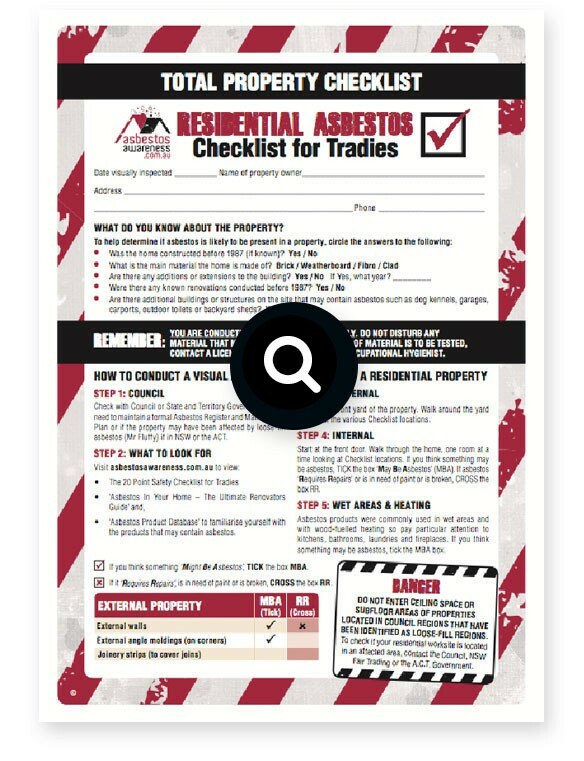 Click here to view the Checklist for Tradies Residential Asbestos Assessment Form. By only using the best materials, we ensure that your property will look great for years to come. Our proven and tested installation techniques have been engineered to ensure that your cladding can handle the harsh rigours of Sydney storms and extreme climate conditions. Need cladding removed from your Sydney property? D & J Kelly Building Co provides quick and affordable cladding removal services. 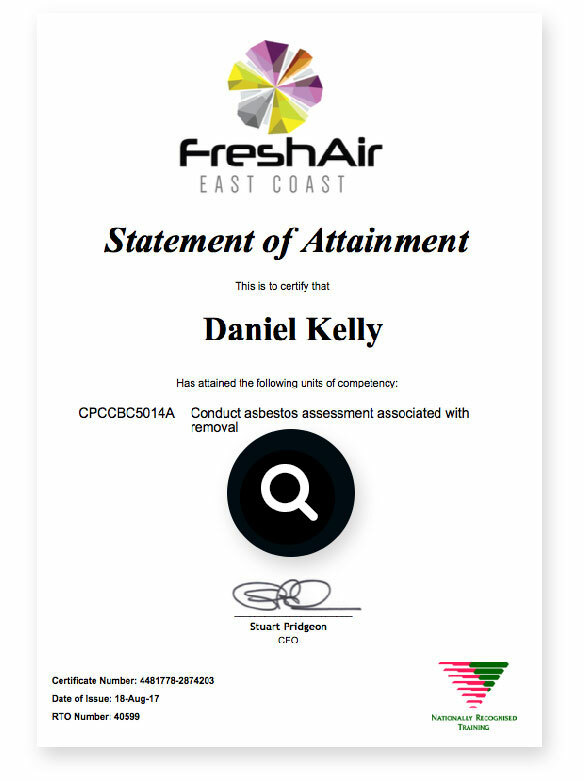 As fully licensed asbestos removal experts, we can handle your project no matter what is hiding behind your cladding. Give us a call for a free cladding removal quote today.